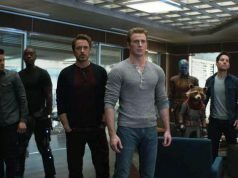 This Friday many Bollywood films released on the box office with a tough competition to lead the chase. 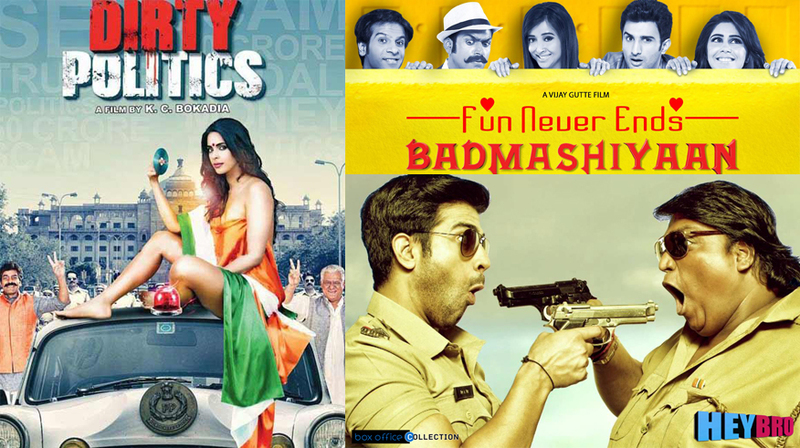 These three movies releasing altogether are Badmashiyaan, Hey Bro & Dirty Politics. 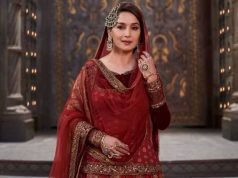 As all the three releases are low budget and somewhat mid budget up to an extent, so the excitement level of the audience has also been seen on a low note till how. 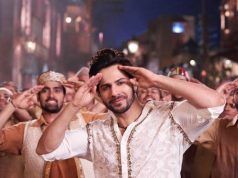 Also the low promotion cost and less star power associated with these films are main reasons for not so high audience reaction on first day along with the biggest reason of their failure today – Holi festival plus Indo-West Indies Match. People were seen playing Holi & watching the world cup match instead of going to theatres which in turn is too obvious. All the three films have different script and genre. Where Badmashiyaan is all about romance and comedy, Dirty Politics is a satirical political gesture. Hey Bro may be said bit close to Badmashiyaan taking in common the comedy, but the storyline of both the movies are way different. Overall all the three releases were not very good day except Dirty Politics which came out as much better than the rest because of star power. After having a close look on the audience response for these movies on first day, now it’s time to have an overview on first day collections. Starting with the Dirty Politics then it is a motivating political Hindi film. As per the response today, it seems that the film has nothing to hold it longer on screens and first day collection ended up at just 1.18 Cr. 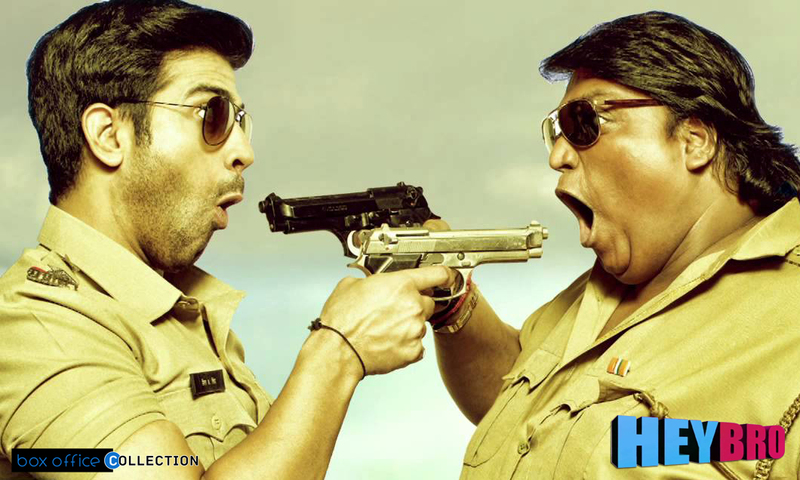 The second film Hey Bro is an average film with not much buzz or hypes in favor of it which could be easily seen today in theatres. First day income is only 21 Lacs* with very few viewers to watch it. 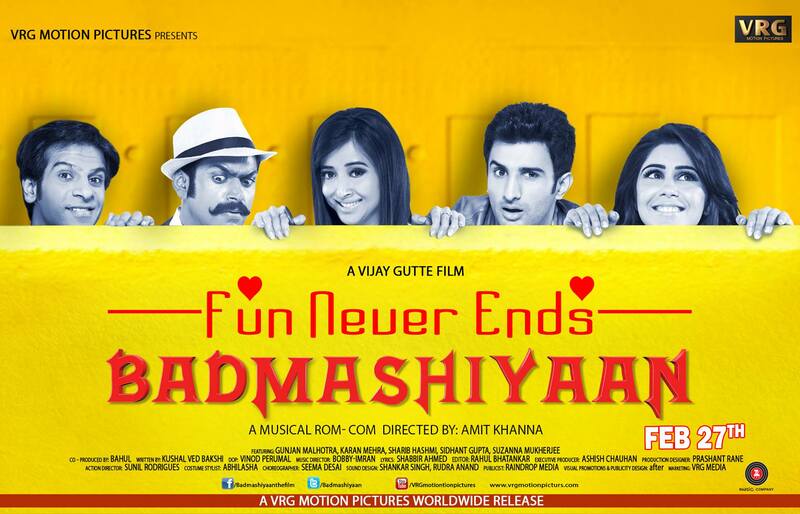 The third and the last one Badmashiyaan is a Bollywood romance and drama comedy film. First day collection stands at 10 Lacs* with decent comments. As there are other movies in competition hence nothing can be said as permanent but on the whole first day response and business figures shows Dirty Politics on top and then the rest behind it.